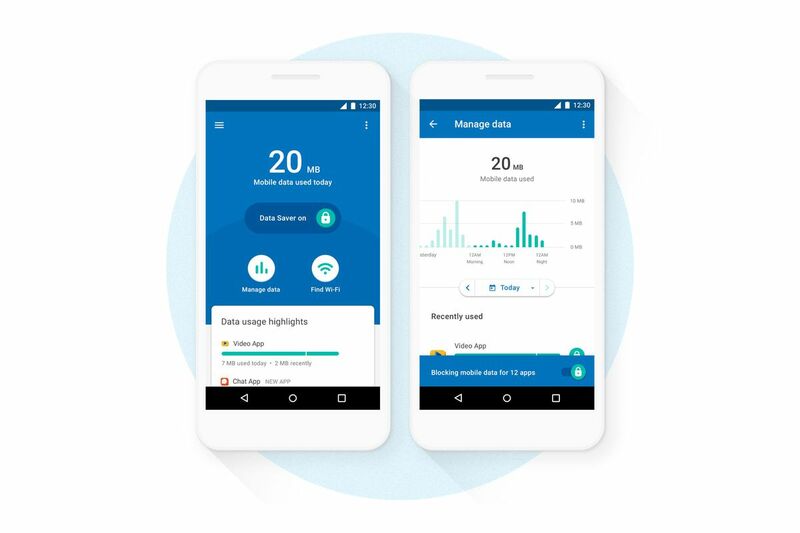 Google has inaugurated a new product known as `Datally’, a mobile data-saving app that helps one to understand, control and save data into the emerging market. The Google Country Manager, Mrs Juliet Ehimuan-Chiazor in a media briefing in Lagos, said that with Datally, one could save and do more with data. The News Agency of Nigeria (NAN) reports that an emerging market is a country that has some characteristics of a developed market, but does not meet standards to be a developed market. This includes countries that may become developed markets in the future. According to Ehimuan-Chiazor, the app is a technology built to tackle some of the challenges being faced by internet users of the emerging market. “Some of the characteristics of the emerging market are their aspirations for better life, appetite to lift family out of poverty, and highly mobile among others. “They face some challenges such as; huge percentage of people who use low earned phones, connectivity and localised content which forces them to either use airplane mode, rationing, or tethering to save data. “Datally, the new data management app will help them understand how data is being used on the phone and help to control and save it,’’ she said. According to her, Datally can also help one to understand where data is going, to save up to 30 per cent of data, and turn-on data saver bubble to see a real-time speedometer of one’s data. She said the new app could also help one find great Wi-Fi nearby, and rate Wi-Fi networks among others. “Datally shows you how much data you have used on a daily, weekly, and monthly basis and alerts you when apps consume a lot of data. “Over time, Datally will learn your usage patterns and offer more recommendations to save data,’’ she said. Ehimuan-Chiazor said that apps frequently use data in the background to update content and information and one may not know it happens. She added that Datally’s Data Saver feature would turn off background data for these non-essential functions as well as let one manage data usage on an app-by-app basis. According to her, Data Saver bubble will be used to block background data and track real-time data usage, whatever app one is using at a particular time, it works like a speedometer for ones data. She said that one could also block data with one tap if data usage gets out of control. The country manager said finding quality public Wi-Fi could be challenging, adding that within the range of a public network, Datally’s Wi-Fi finder would notify one and help you connect. She said that directions were also given for one to be able to locate the Wi-Fi and once one was connected to a network, it was important to rate it in order to help others in the Datally community find great Wi-Fi. “Datally app takes about 6MB of space, easy on ones phone’s storage, works on all phones running Android 5.0 (Lollipop) and higher, and it is available globally on the Google Play Store,” she said.